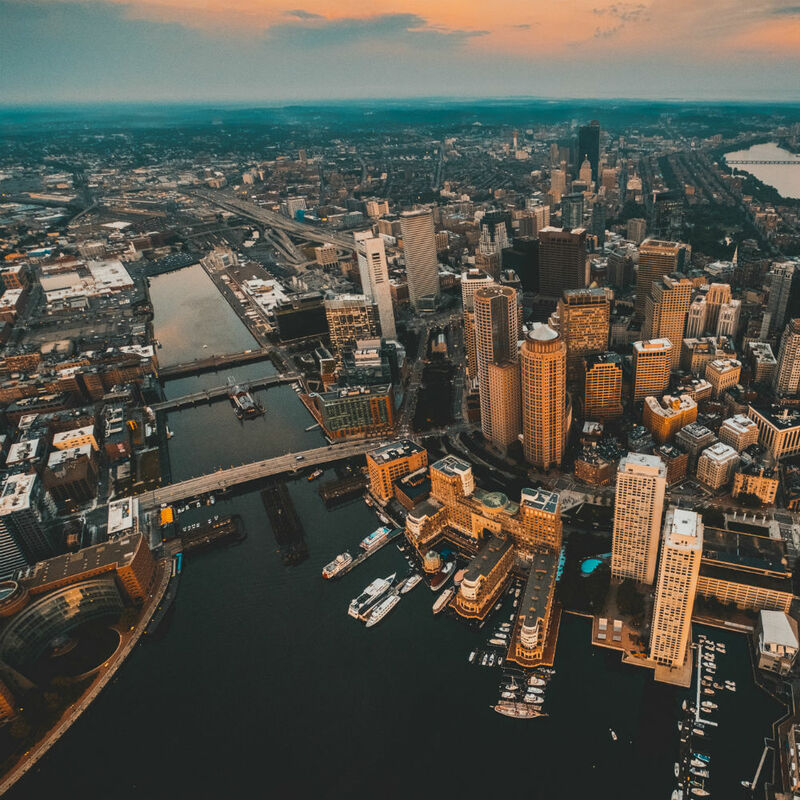 Boston, one of America’s oldest cities founded by the Puritans in 1630, is the capital and largest city in Massachusetts with an estimated population of 667,000 people. Playing a major role in the American Revolution, Boston helped America gain independence from Great Britain. It is host to the world’s oldest annual marathon, one of the six World Marathon Majors. 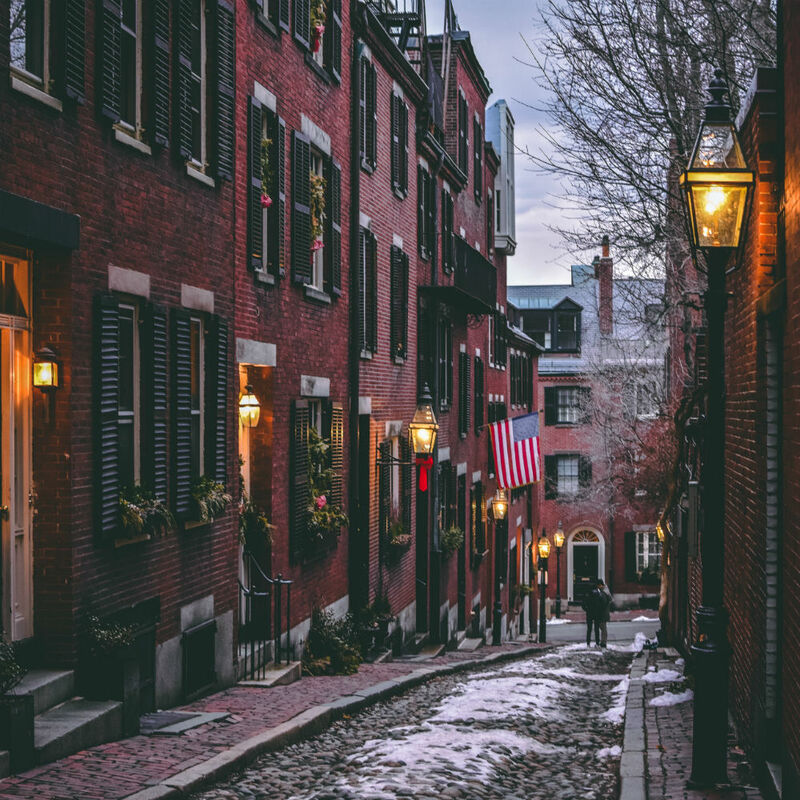 Boston can brag to have several of America’s firsts including the first public school, first subway system and first public park. 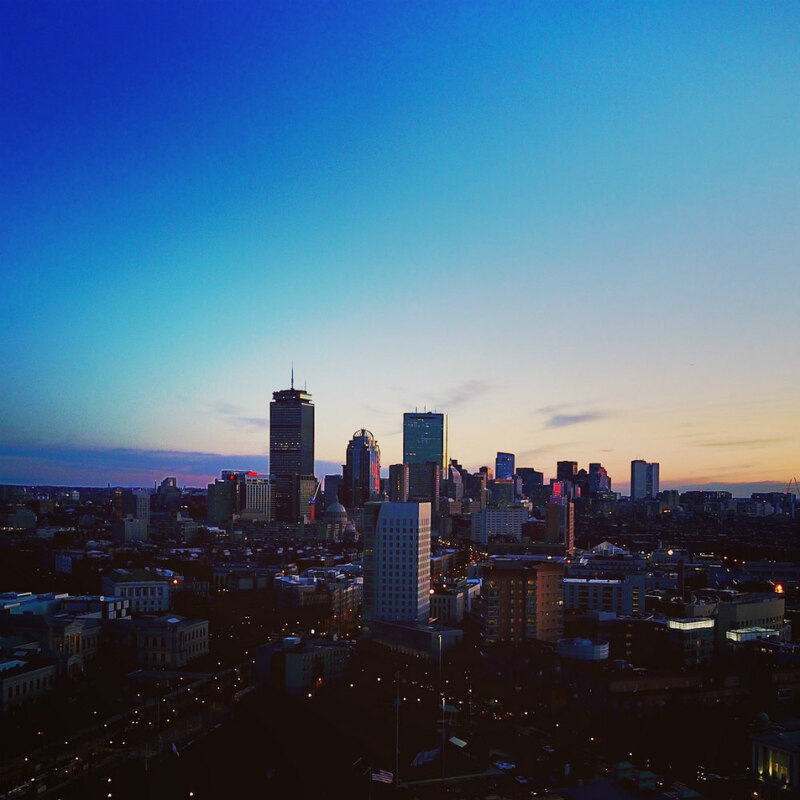 Known as the international center of higher education, Boston is home to 35 universities and colleges, increasing the city population by 150,000 people each September. I’m Kristy, originally from Boston, MA, having lived in the city the past 15 years until December 2015, when I moved to Europe for the love of a man. I am an 8-time marathoner, having run the Boston Marathon 3 times, and a dozen of other half marathons. Running in Boston has always been a favorite past time of mine and the city is runner’s haven to catch beauty, history, and nature. 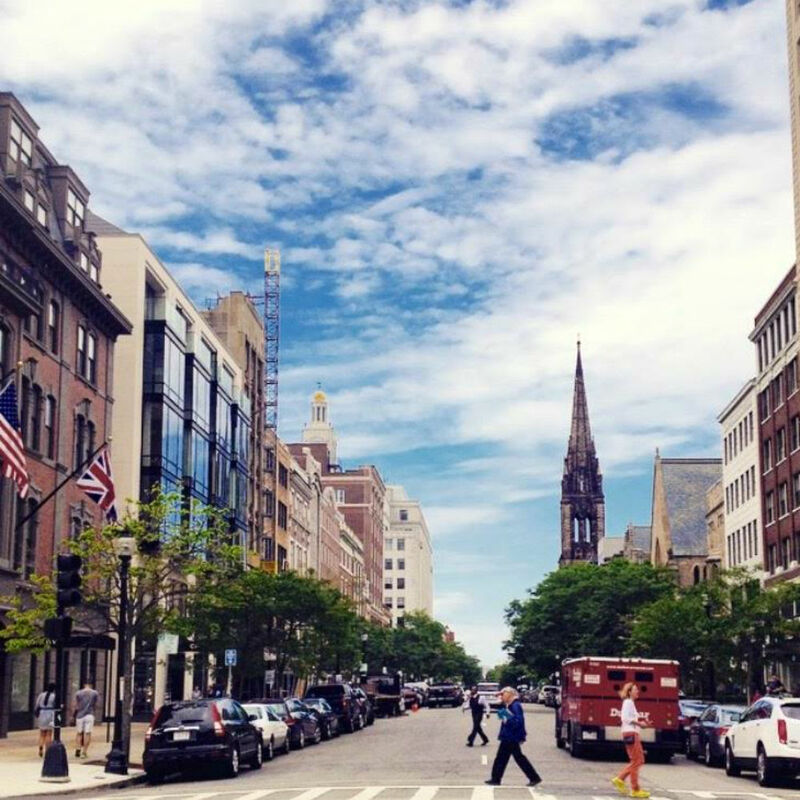 Boston gives plenty of variety for every runner and the city itself has a magnetic feel for athletes and is host to several running and fitness clubs throughout the city. Running is the perfect way to explore and learn your surroundings. 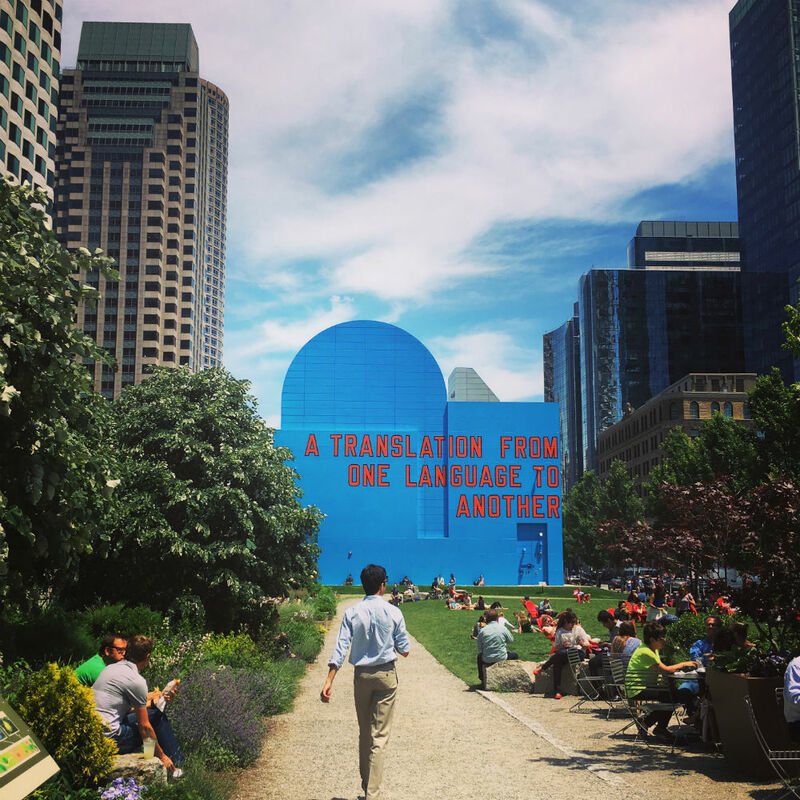 There are hundreds of routes to enjoy in Boston’s relatively flat, 48 square miles. 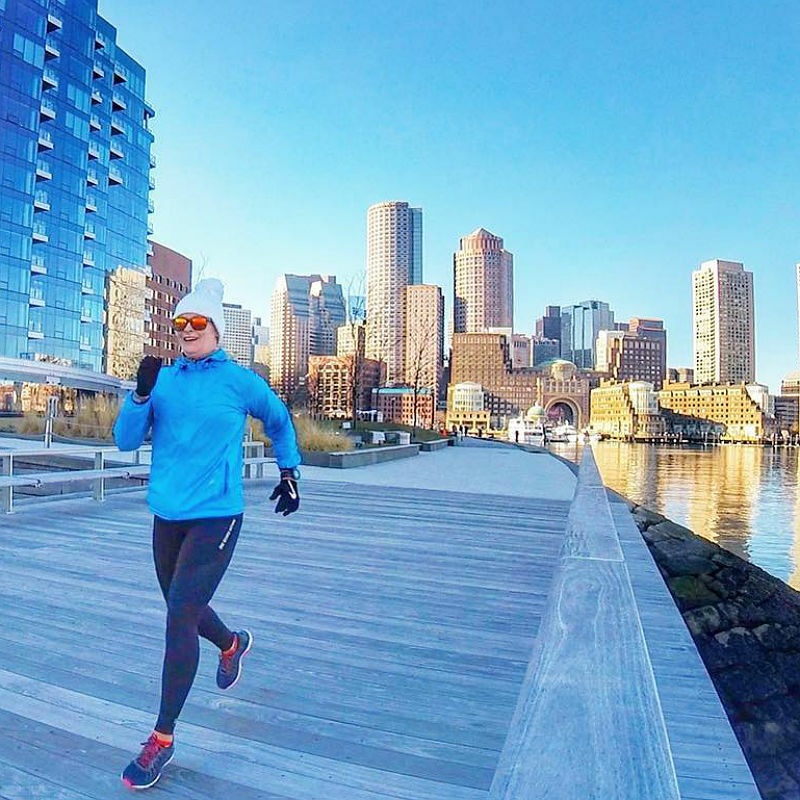 Options for running include several parks, harbor walks, along the Charles River giving you breathtaking views of the city’s skyline or even through the city itself. 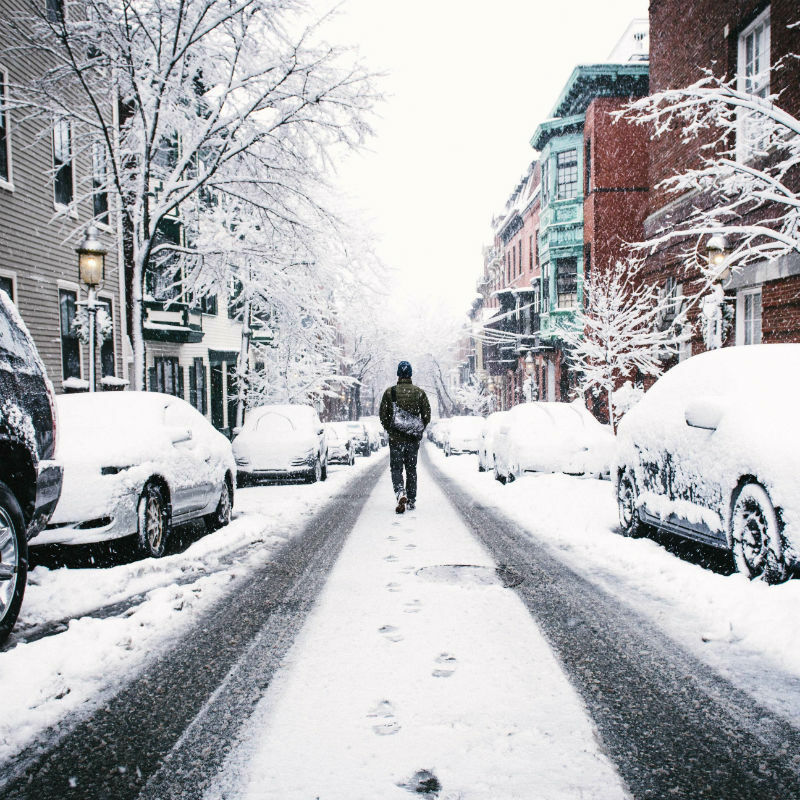 You will never have to feel the need to working out or running alone as Boston has 20 plus free running clubs including the popular November Project which is a free, open to the public exercise group founded in Boston in 2011 that has expanded to 23 cities across North America. As running plays an important role in Boston, there are of course a multiplicity of (social) running clubs and groups. Personally, I can recommend “The Most Informal Running Club Ever“, which is famous for its Saturday runs along the Charles River together with a potluck brunch afterwards. There is a broad selection of races in and around Boston, mostly road and track events. 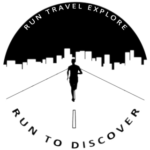 For a list of upcoming running events visit Run Guides or Running in the USA. My name is Kristy. I am a physical therapist, masseuse and owner of The Fit Wanderluster – a fitness and travel based t-shirt line and blog. 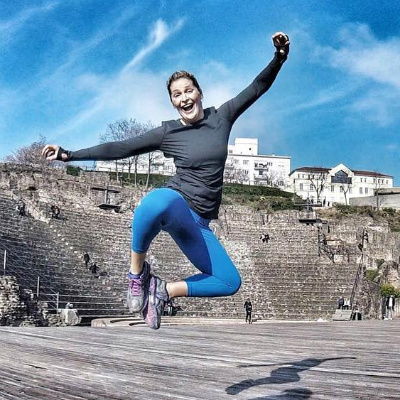 My passions for staying healthy and exploring the world has brought me to inspire others to become active and pursue a healthy lifestyle. My love for running is therapeutic and my love for Boston can never be replaced regardless of where my future brings me. Boston will always be my home.